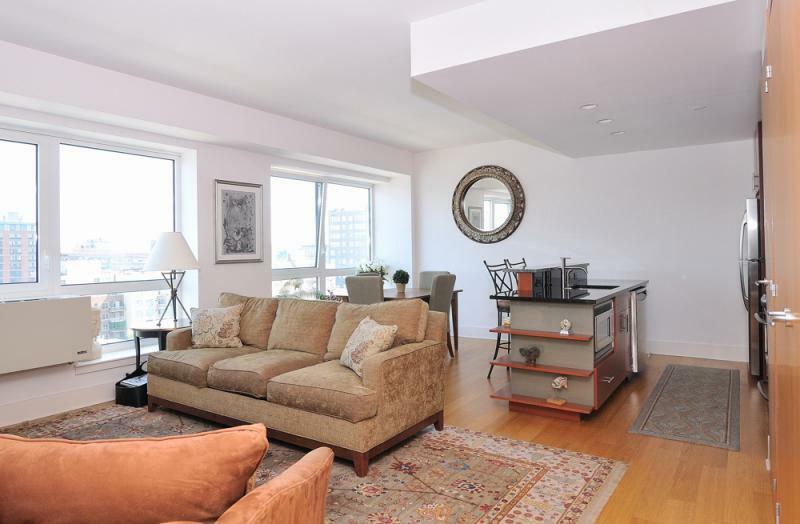 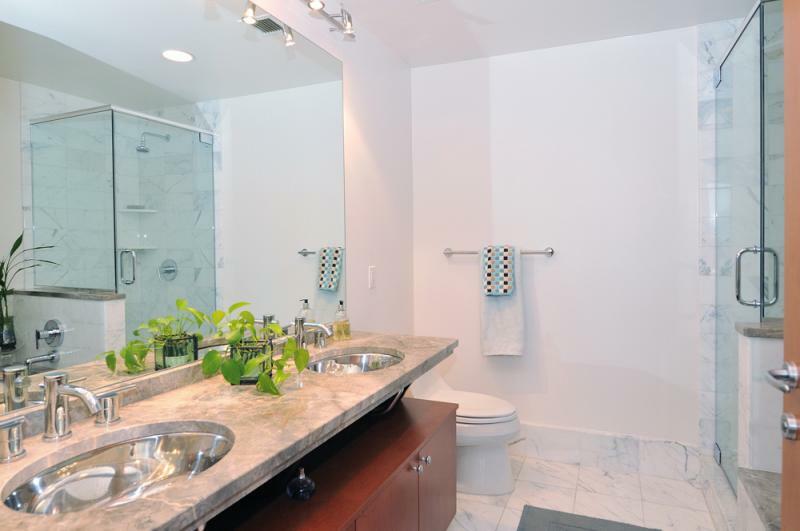 Come see this 15th floor, 1175 sf, two bedroom two bathroom apartment. 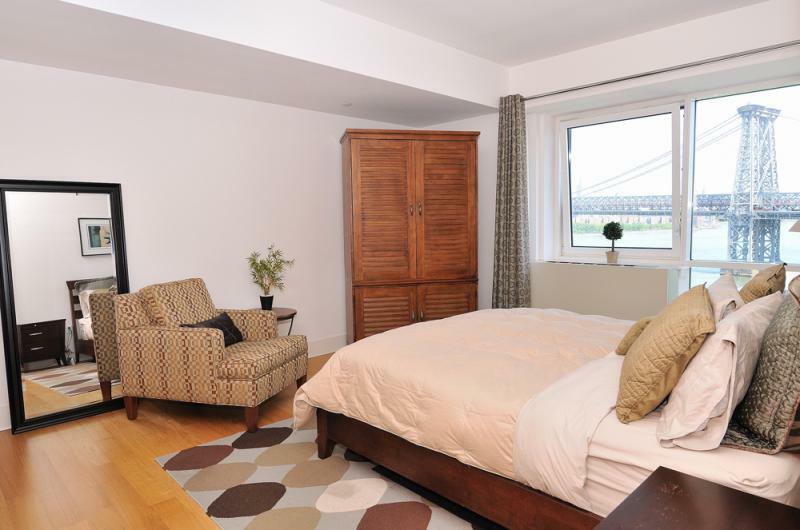 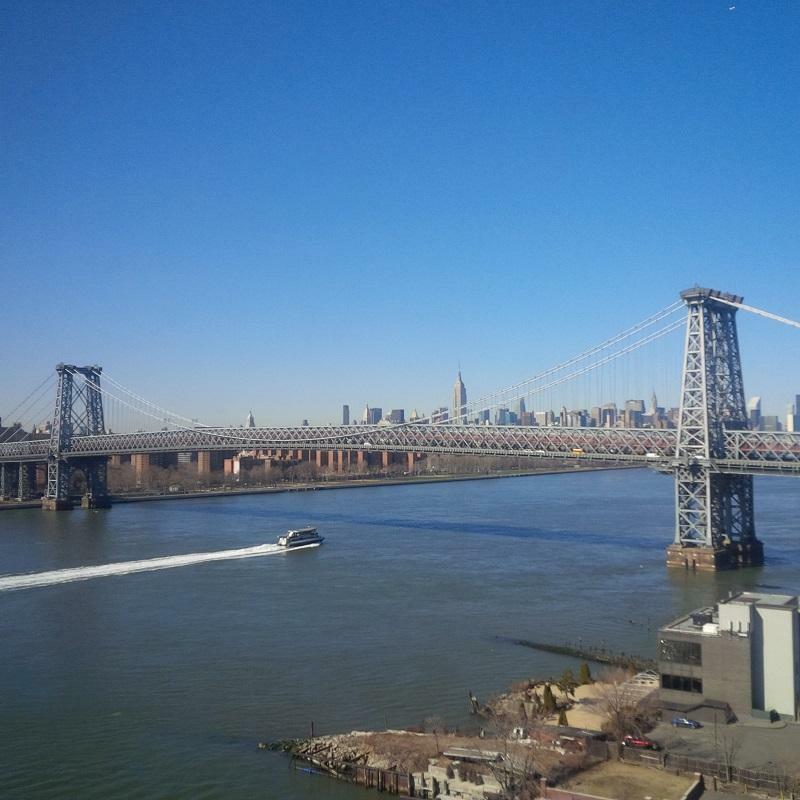 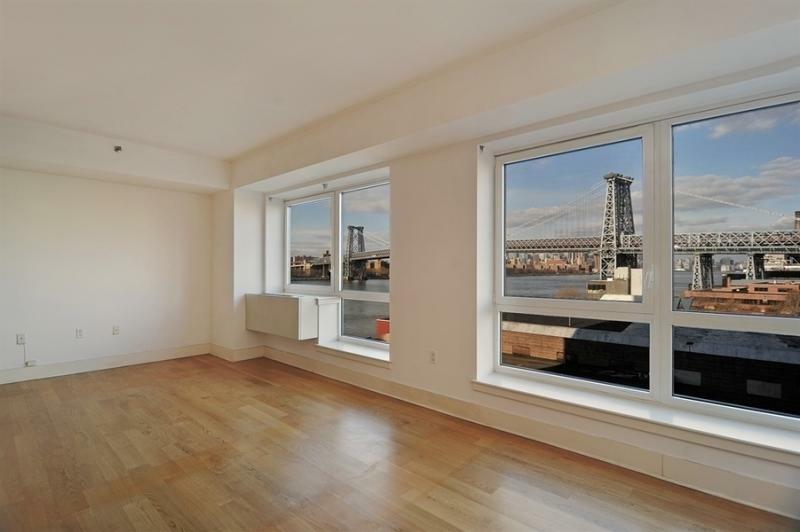 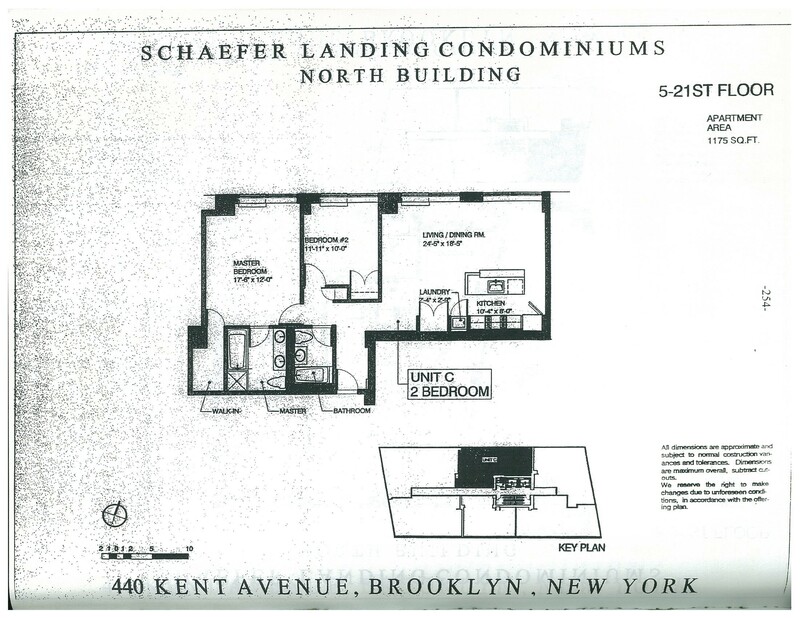 The apartment faces North, West and East with unobstructed views of The Empire State Building, Williamsburg Bridge and East River. 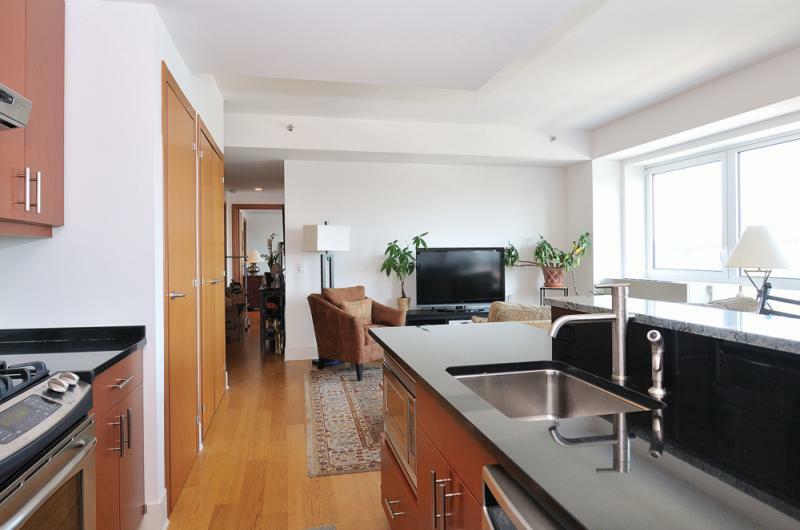 There are hardwood floors throughout, open kitchen, breakfast bar, stainless steel appliances, dishwasher, microwave oven, polished granite counter tops and tile mosaic back splashes with washer/dryer included in the unit.